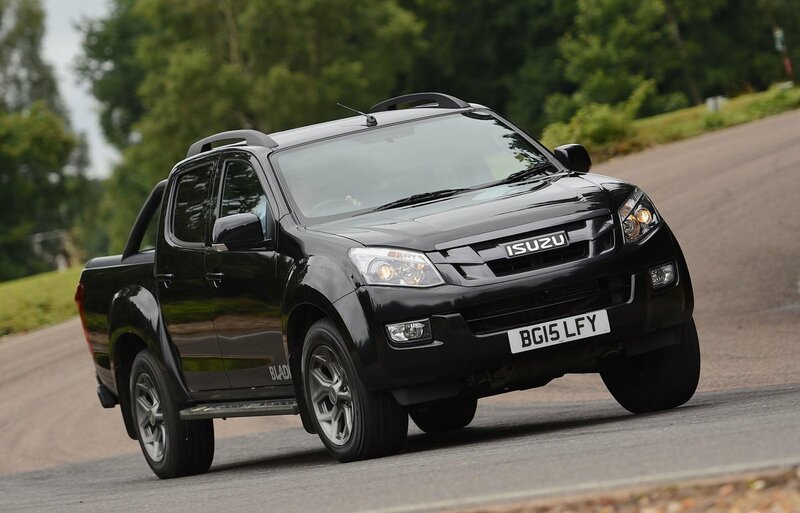 Isuzu D-Max Performance, Engine, Ride, Handling | What Car? 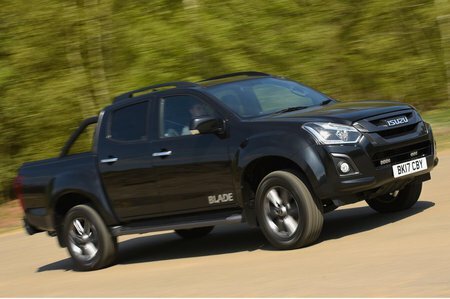 The D-Max is designed to carry huge payloads (more than a tonne) and tow up to 3.5 tonnes over rough and unforgiving terrain, and it fulfils that brief very well indeed. However, if you’ve driven any traditional large SUV built in the last 10 years then you’ll be pretty underwhelmed when you hit the road. Its sheer size and weight, combined with a large turning circle, mean it’s not the most agile. The ride never really settles, either (although it gets better with a full load on board) and there’s plenty of body roll, even in gentle corners. By pick-up standards, the D-Max isn’t terrible, but it isn’t on a par with those that dominate the market such as the Nissan Navara. It’s civilised enough to drive everyday, but the majority of its younger rivals offer better refinement. There is also plenty of engine vibration, which makes itself known through the steering wheel, gear lever and the cabin, while up front there’s an agricultural clatter from under the bonnet, up to motorway speeds when wind and road noise take over the baton. So far we’ve tried the six-speed automatic version, and it’s a remarkably laid back gearbox, slurring between gears without much urgency. 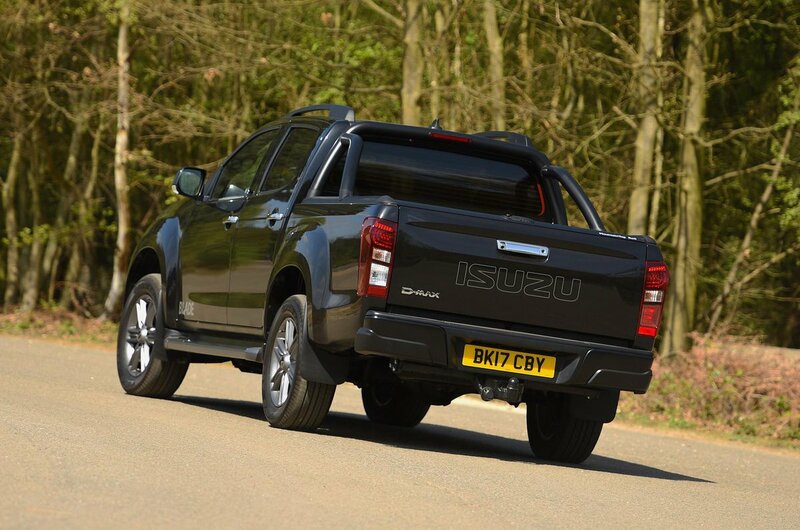 The 1.9-litre diesel itself has a difficult task hauling the D-Max’s massive weight up to speed in a sprint with any purpose, but it has no trouble getting its bulk moving from low revs in towing and heavy-carrying situations.